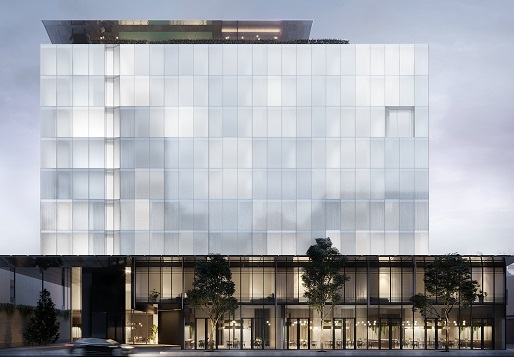 Prestige guest house Hyatt Centric plans to open its second Melbourne hotel in South Yarra. The innkeeper has leased all of a proposed 153-key development earmarked to replace a 2116 square metre site, 2-10 River Street, which Alfasi Property Group paid $18.5 million for, last November. Alfasi bought the site, currently low-rise warehouses and a car park, which for years prior was occupied by caterer Peter Rowland OAM for his hospitality business (that enterprise, Peter Rowland Catering, sold last year to a new entity, Peter Rowland Group, of which Mr Rowland is Chairperson).